ISLAMABAD: Masses are likely to receive a New Year’s gift as Pakistan Tehreek-e-Insaf (PTI) government is likely to approve massive cuts in the prices of petroleum products which would be applicable at the start of next year. Sources within the petroleum division informed Pakistan Today that Oil and Gas Regulatory Authority (OGRA) has worked out the new prices of petroleum products after due consultation with stakeholders – oil marketing companies (OMCs). They said that the Finance Ministry will announce new prices on December 31, 2018 after getting the consent of Prime Minister Imran Khan on new prices of petroleum products and new prices will be effective from January 1, 2019, in the country. The government is likely to approve Rs 10 to Rs15 per litre cut in the prices of petroleum products, which in result will appease the masses, said sources. The sources also said that the government is expected to approve a significant decrease in the prices of all petroleum products. 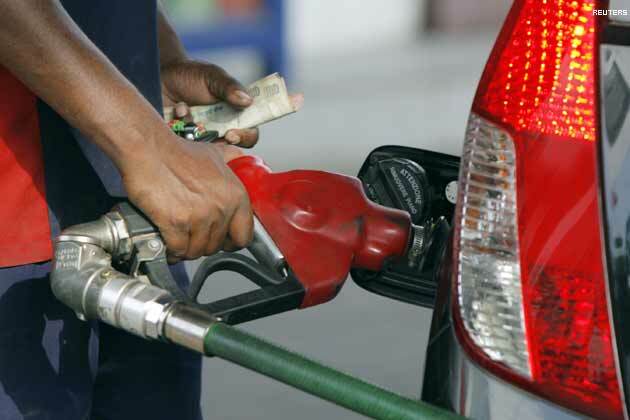 They said Rs15 per litre cut in the price of high-speed diesel (HSD), while Rs10 in petrol price is likely. They said the price of light diesel oil (LDO) will also see Rs2per litre decrease and the price of Kerosene oil will witness Rs0.25 reduction from January. OGRA will forward the summary to the petroleum division for a decision on new POL prices and petroleum division will send the summary to the finance division for taking the final decision, said sources. It is pertinent to mention here that this decision was expected and this price cut in POL prices will bring a wave of relief among the masses.